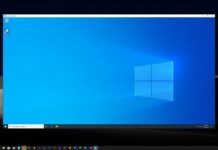 Microsoft is said to be working on a modular version of Windows intended for Microsoft’s Andromeda and new form factors such as dual-screen devices. 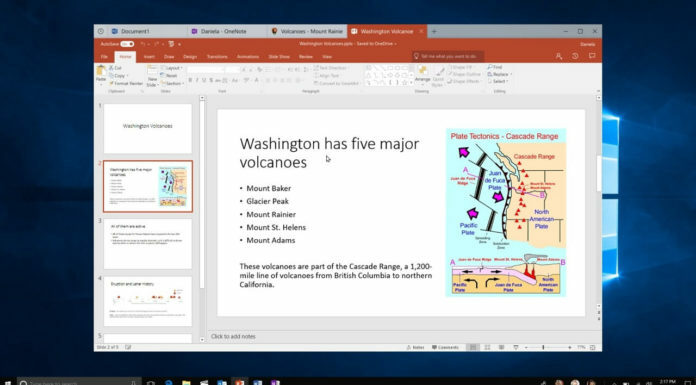 Microsoft’s modular Windows Core OS will feature a streamlined user interface for various form factors. 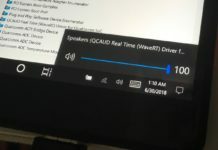 It will be able to run PWAs and UWP apps from the Microsoft Store. 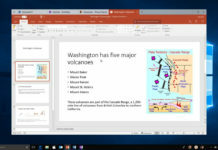 It was recently reported that Microsoft is internally testing builds of Windows 10 for Andromeda, a dual-screen foldable device expected to launch later this year. In the past few months, multiple LinkedIn job postings and profile have also popped up online with mention of Windows Core (WCOS). All these findings and rumours suggest that work on WCOS is already in progress internally at Microsoft. The newly discovered LinkedIn profile also mentions Windows Core OS. 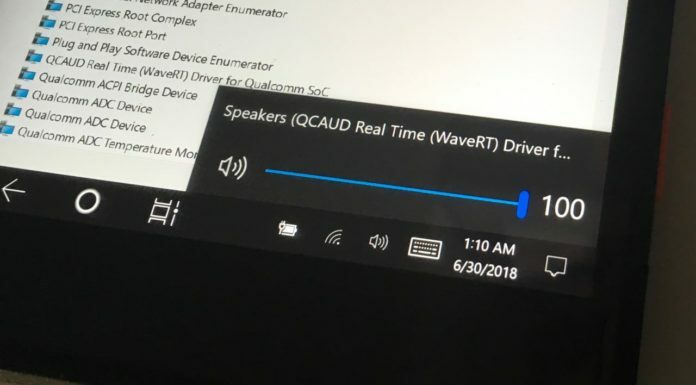 The profile has revealed that the company is working on Windows Driver Model (WDM) (was also known as the Win32 Driver Model) and Windows Driver Frameworks (WDF) validation for Windows Core OS. 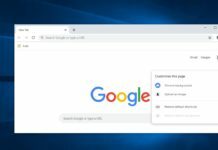 The LinkedIn page also revealed that Microsoft might be working on refactoring Windows components to support the next-generation products. 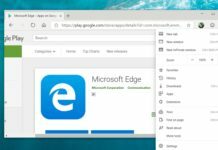 It further explains that Win32 apps can be supported using OneCore based containers but it’s not clear whether the mention of Win32 apps has something to do with Windows Core OS. 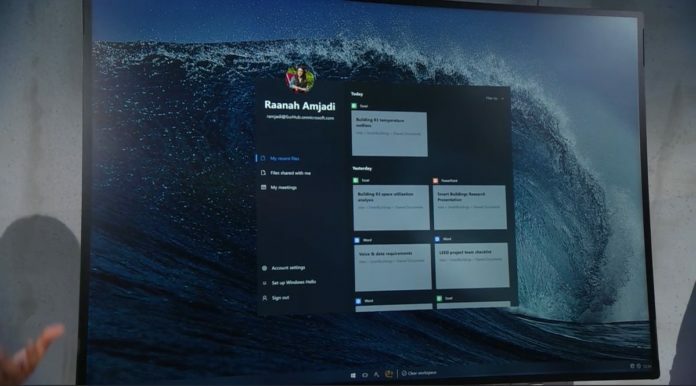 Windows Core OS is set to bring a new life to Microsoft’s lineup of the desktop operating system with a more modular and streamlined interface. 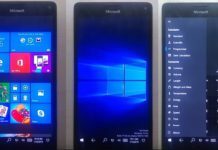 The rumoured Windows Core OS was recently spotted in internal builds of Windows 10 and it all indicates that Microsoft is getting ready to build Windows 10 for a future wave of foldable devices. 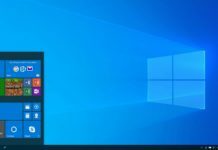 Another report confirmed that Microsoft is preparing Windows 10 for future form factors but it’s not known if or when the modular OS will be announced. 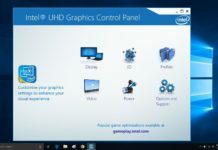 By the looks of things, WCOS is Microsoft’s attempt to make Windows more efficient and modular. 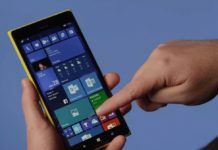 According to rumours, Microsoft is likely working on tweaking user interface and elements of apps on Windows 10 to support a new family of foldable devices. However, Microsoft hasn’t officially confirmed the development of WCOS and this version of the operating system is still not public, and it isn’t clear when it will be unveiled. 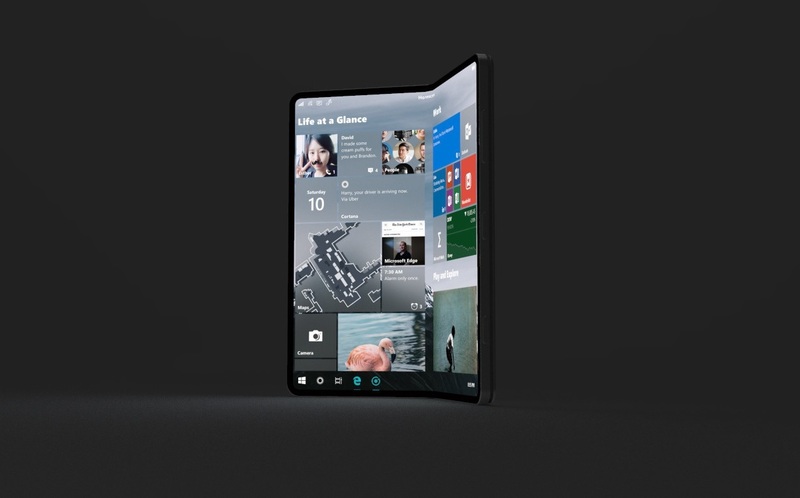 Needless to say, Microsoft’s attempt to prepare a new version of Windows for foldable devices suggest that the company is willing to invest in both software and hardware for new form factors. I hope Windows Core OS is modular enough to run on my Sabre Pyramid tablet. 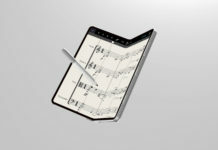 The 2019 sabre tablet is just too good. Has a notch on each side! Wow containerized win32! The first step to put out the old software!